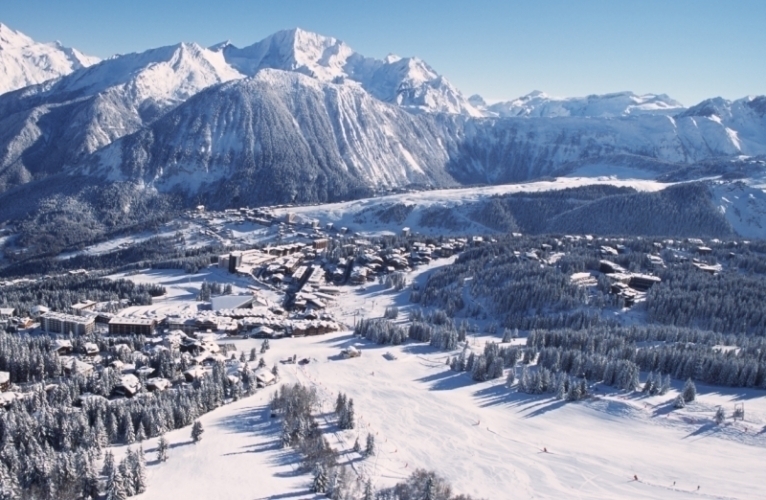 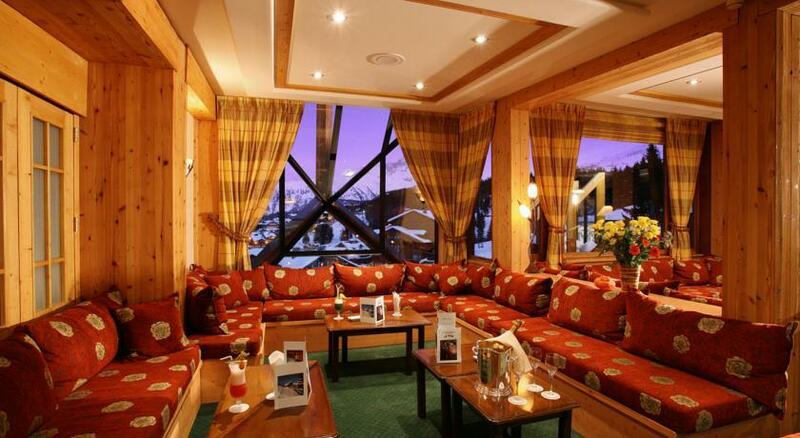 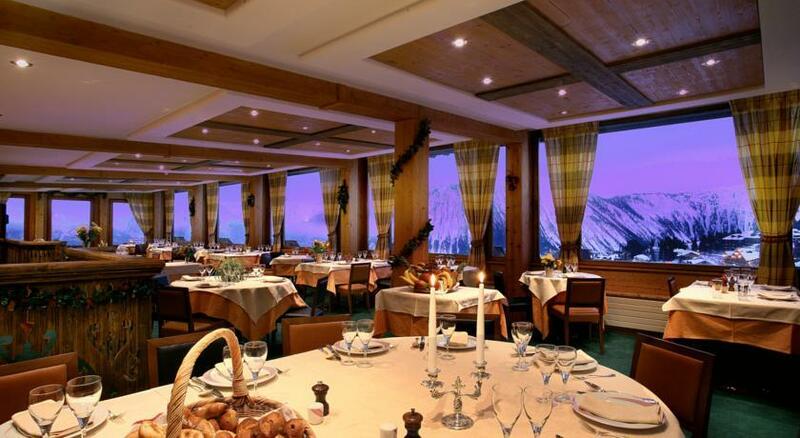 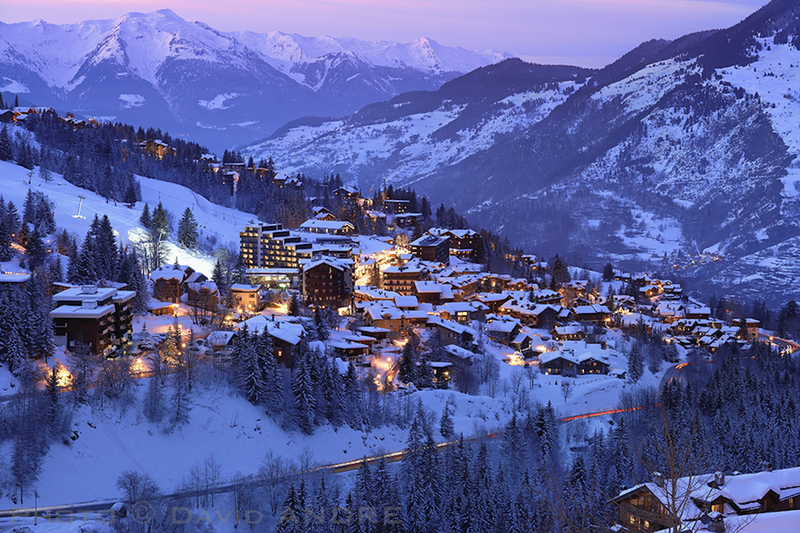 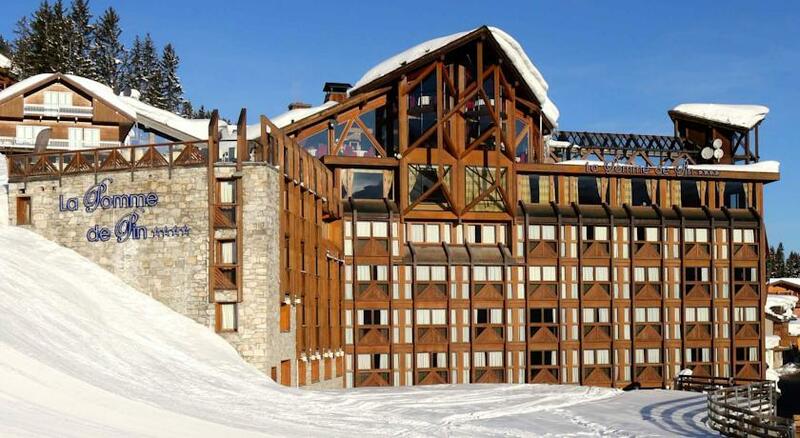 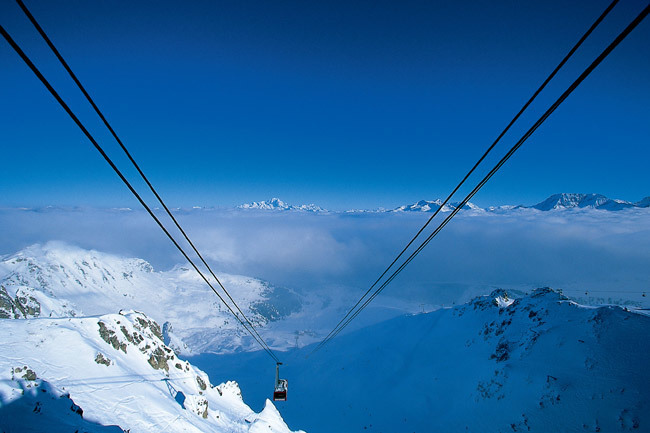 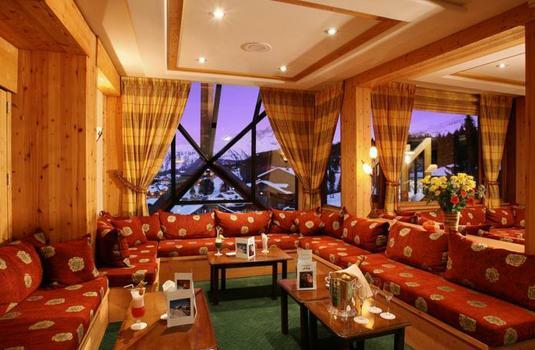 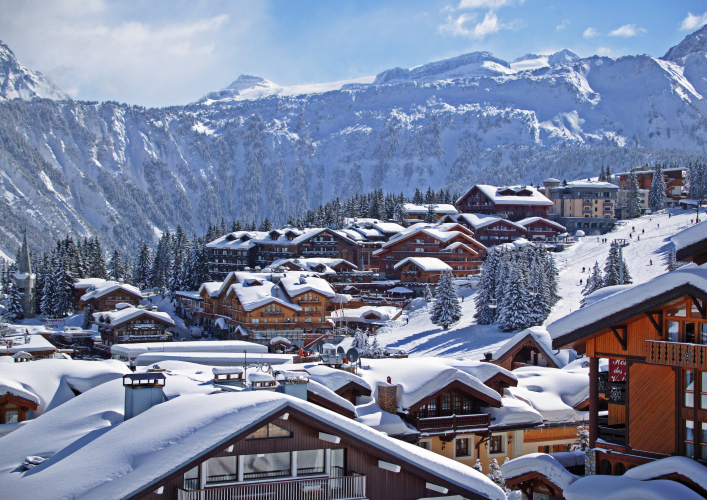 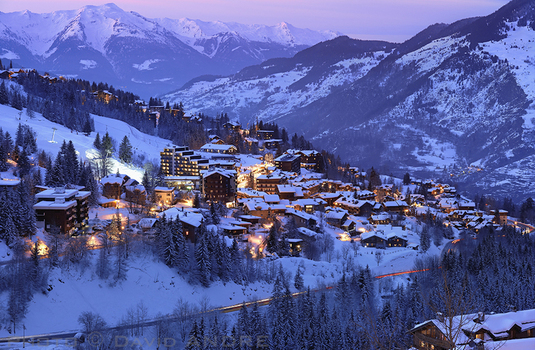 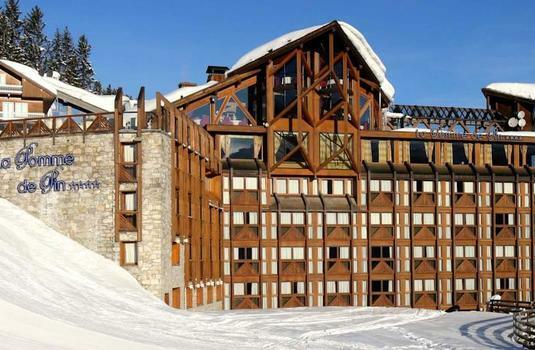 Hotel Pomme de Pin is a lovely ski in ski out hotel superbly located just off the Croisette. 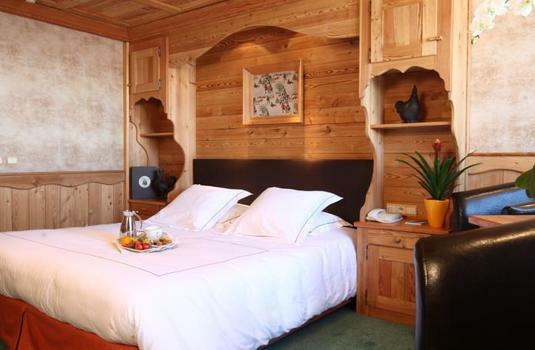 With spectacular mountain views throughout, this modern hotel with a traditional alpine character is an enchanting place to stay in the Alps. 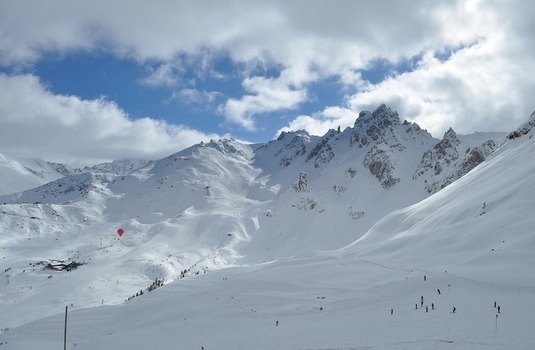 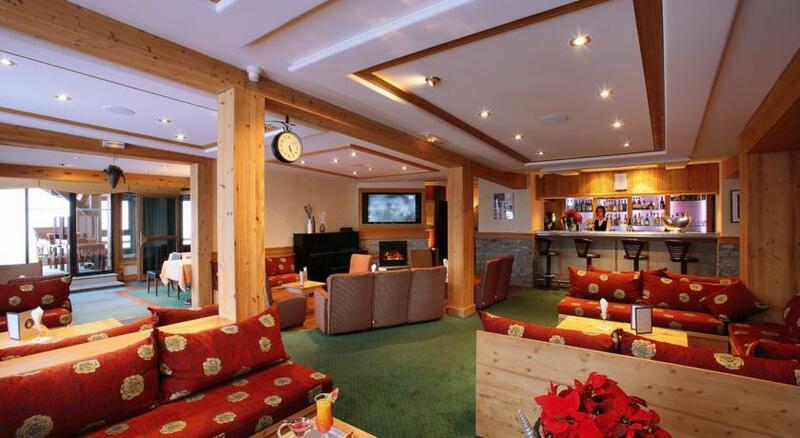 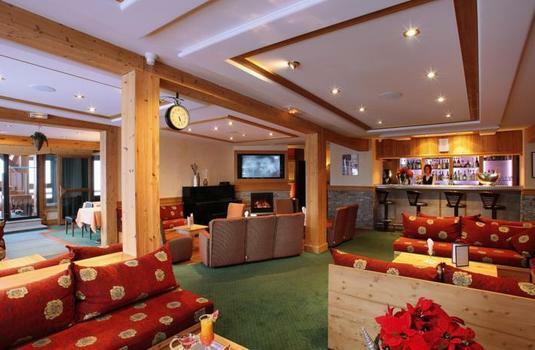 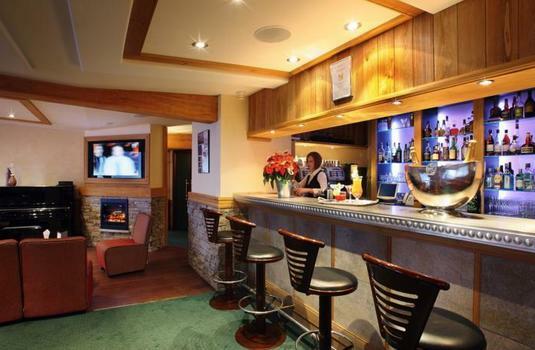 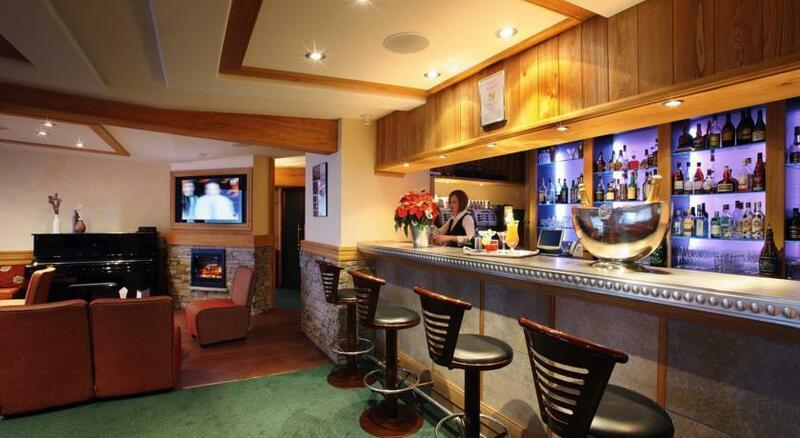 Direct access to the slopes also means that this hotel is in a superb location in the centre of Courchevel. 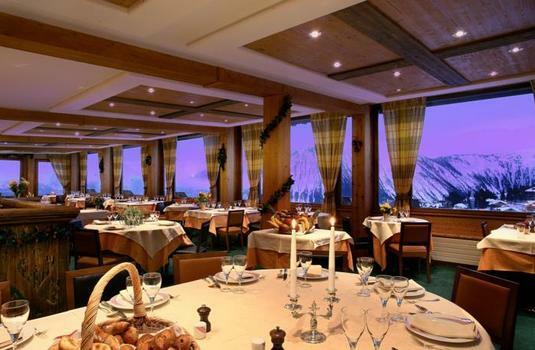 The restaurant and bar with a large south facing terrace and panoramic views overlooking the mountains is the perfect place to enjoy the sunset after a long day and taste some delicious local specialties. 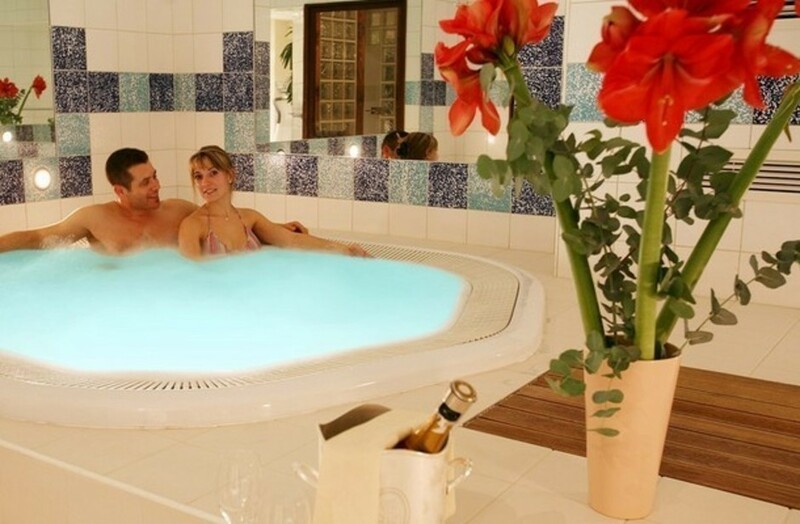 The spa area in the hotel also provides the opportunity to unwind and features a sauna, hammam, Jacuzzi as well as treatment rooms. 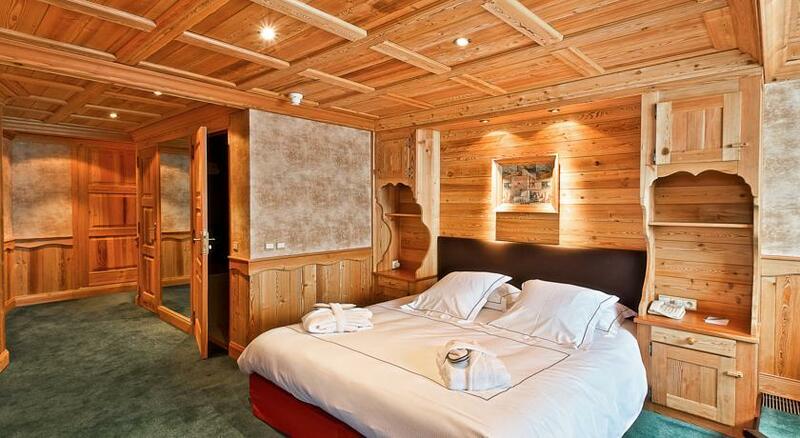 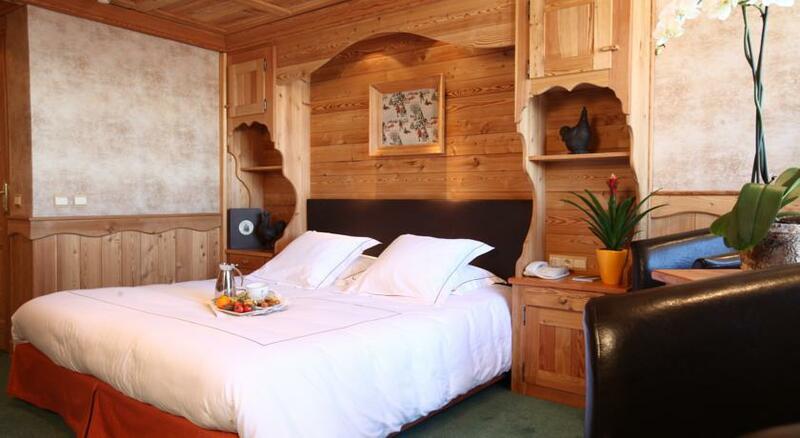 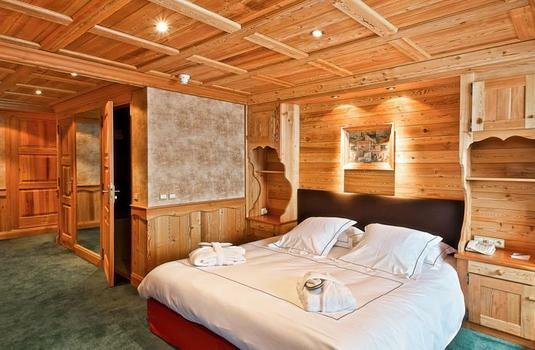 The 48 rooms in this hotel vary in size and are decorated in a traditional chalet-style. 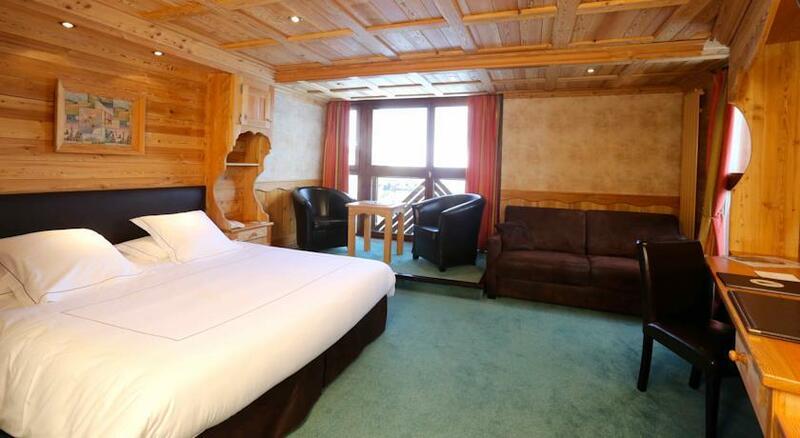 The spacious rooms include an en-suite bathroom, TV, safe and WiFi. 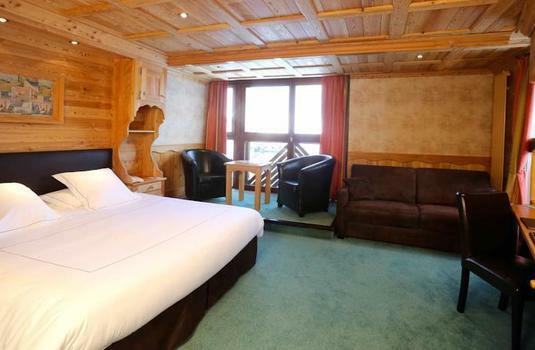 Some roomshave panoramic mountain views.